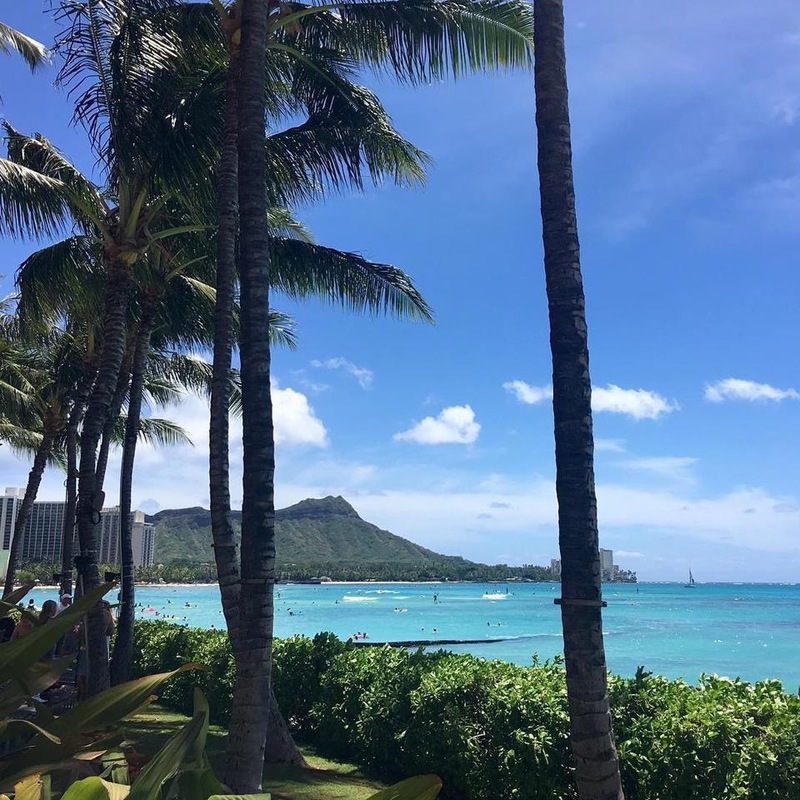 Situated in Waikiki Beach, the Sheraton Waikiki is well-known for its beautiful diamond head. Even by time, I will show another form. Why do not you discover your favorite spots by all means during your stay?